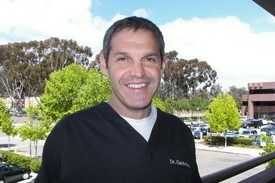 Dr. Gavin Miller was born in Cape Town, South Africa and resided in Johannesburg. Dr. Miller graduated Dental School from Witswatersrand University in 1986. He spent twelve years in private practice in Sandton City, South Africa before relocating to San Diego in 1998. Dr. Miller completes hundreds of hours in continuing education each year ensuring that he offers the best quality and most advanced techniques to his patients. He offers all aspects of general dentistry, family dentistry, and exceptional aesthetics to his patients. Dr. Miller recently completed the prestigious UCLA School of Dentistry Aesthetic Continuum further advancing his knowledge in this special field. When he is not practicing dentistry, Dr. Miller keeps himself in shape by swimming competitively, enjoying a healthy lifestyle, and maximizing time with his wife Wendy, and three daughters Carli, Jody, & Robyn. 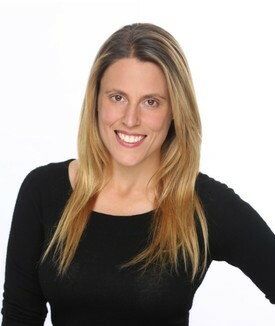 Dr. Miller has extensive experience in all phases of dentistry. His ongoing commitment to consistently provide exceptional dental care has earned him stellar reputations. Our team of progressive doctors places value on continuing education and latest technology. Dr. Miller was elected into the National Dental Fraternity Alpha Omega and also elected by his peers as one of San Diego's Top Dentists. 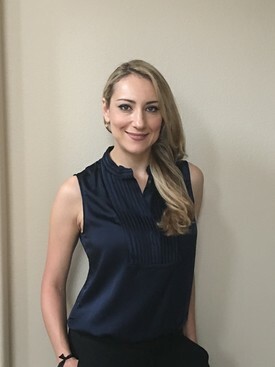 Dr. Anna Grinberg Ahani was born in St. Petersburg, Russia and in the early 90s came to the United States. She received her DMD from University of Pittsburgh School of Dental medicine in 2009 after which she completed a General Practice Residency in Youngstown Ohio. With her love for being up to date with new technology, she completed one-year implant fellowship at University of Pittsburgh School of Dental medicine. Dr. Anna Grinberg Ahani's goal is to deliver gentle care with the latest technology and up to date science. Outside of dentistry, she loves spending time with her son, husband, family, and friends. She loves outdoor activities such swimming, biking, running and playing basketball. And when not playing with her son and doing activities she loves to cook and travel. Dr. Grinberg is fluent in English, Russian and is learning Farsi. Dr. Leigh Perlmutter received her Doctor of Dental Medicine degree from the University of Pennsylvania School of Dental Medicine. She went on to receive her specialty Certificate in Periodontics and Implant Dentistry from the New York University College of Dentistry. Dr. Perlmutter has advanced training in all aspects of surgical and non-surgical periodontal therapy including regenerative, cosmetic and implant procedures. She prides herself in providing her patients with gentle, compassionate and individualized care. When not practicing dentistry, Dr. Perlmutter enjoys running, hiking, rock climbing, yoga, and cooking.